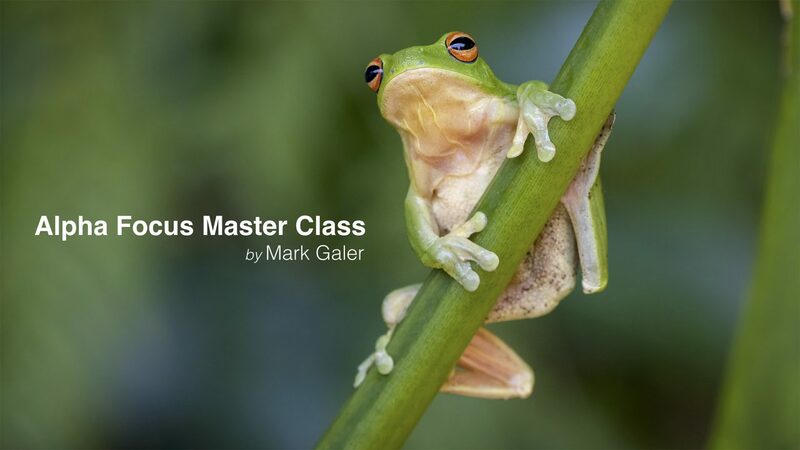 During the month of May I presented ‘Sony Camera Clinic’ seminars in four states for Sony Australia. The second 90-minute Camera Clinic was pitched to photographers who were interested in exploring some of the more advanced settings of their cameras. This talk was a ‘deep dive’ into focus and depth of field. Most photographers acquire a working knowledge of focus and depth of field early in their career, but the subject is fraught with complexity. I decided I would unpick some common knotty problems, shedding light on the best way to make use of mirrorless autofocus systems, best principles for applying mirrorless innovations to manual focus, and how to quickly and easily apply the range of focus tools available on Sony Alpha cameras. Immediately following these talks I flew to Montana, USA to supply photographic training and then took the opportunity to explore the National Parks in Montana and Wyoming to work on some personal photographic projects. I have now had time to sit back down in my office and create a movie that talks through the slide deck I used in my talks. Sit back and relax as this is a 90-Minute presentation. This entry was posted in Capture, Learn, Tips and Techniques and tagged AutoFocus, CDAF, focus, Lock-On, movie, PDAF, Phase Detect, seminar.